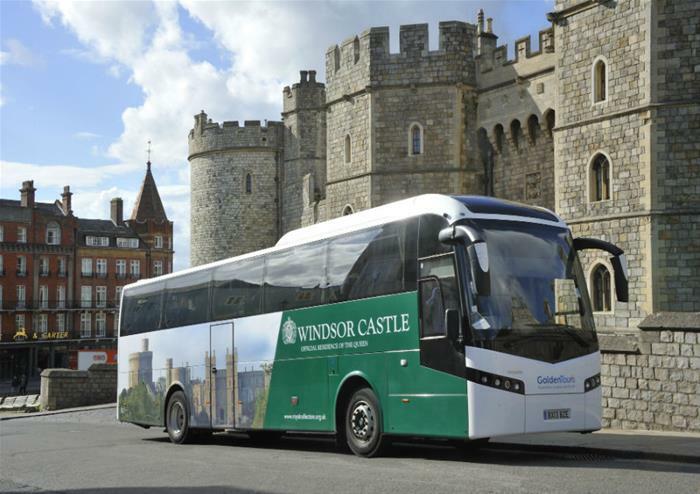 This small group tour of 17 guests or less gives you the chance to have a more personable experience when visiting two of the UK’s top attractions – Windsor Castle and Stonehenge. Led by an expert guide, you’ll get to ask as many questions as you like as you learn and discover more about British culture and history. Brimming with rich royal history as the previous home of British monarchs including Henry I, Henry II and Edward III, Windsor Castle is an absolute must-visit. Located in the beautiful town of Windsor, the castle is owned by Her Majesty the Queen and is one of the most important royal locations in the country. 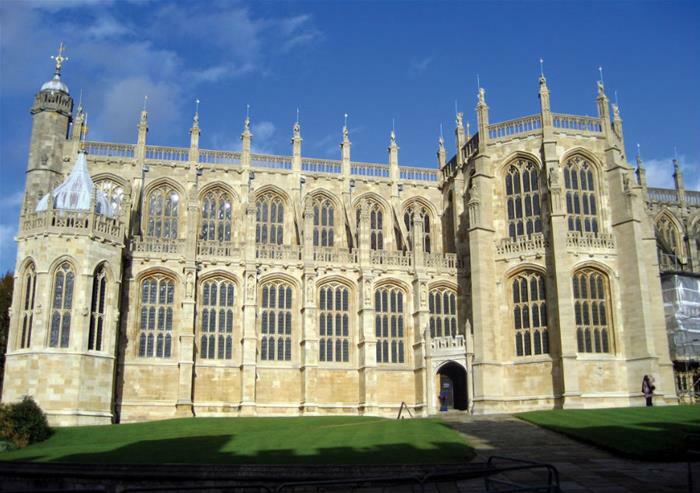 Once regularly visited by the formidable Henry VIII, Windsor Castle is now the resting place of this famous Tudor king which you can visit in the beautiful St George’s Chapel inside the castle. You will also get to explore the plush State Rooms that will have you feeling like royalty throughout with its grand architecture and lavish styles. Set in the gorgeous town of Windsor, a visit to the Castle is an absolute unmissable treat for all the family. Featured on most people’s bucket list, Stonehenge doesn’t disappoint. 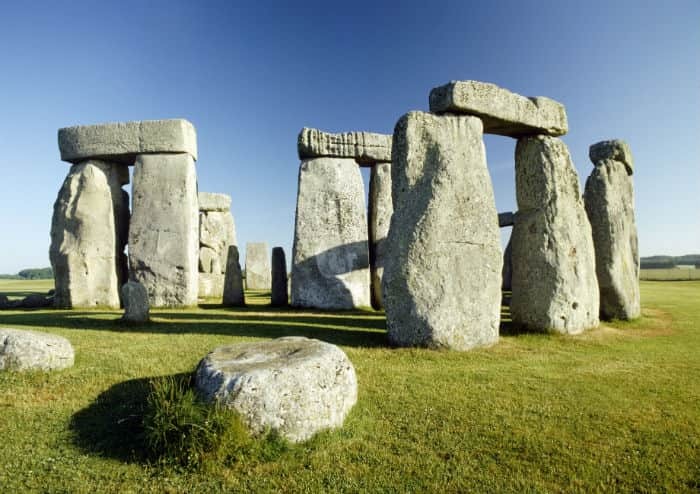 These historic monuments are instilled within British culture and one of the biggest mysteries in the world. Why are they there? Who put them there? How did they get there? All of these questions are unanswered but this is your chance to see for yourself! See the pre-historic stones and do your own investigations before coming to the conclusion on how you think they got there! Cameras at the ready – you’re not going to want to forget these in a hurry! 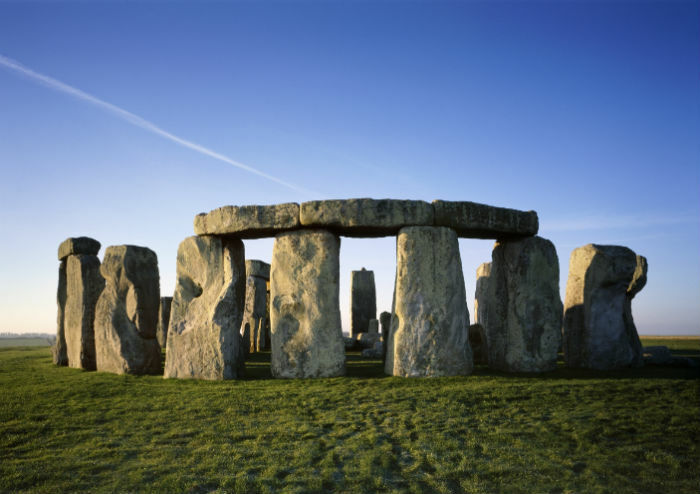 After all that exploring, you would have worked up an appetite so you’ll get to settle down to a scrumptious 2-course lunch at Stonehenge as part of your tour! This tour requires an e-ticket. You must provide the e-ticket that will be sent through to you so please ensure you bring the e-ticket with you to the venue. Without the e-ticket, you will unable to gain entry to the tour.